“My husband is a member of the Ktunaxa Nation, so I’ve had an arms-length tie to the Nation and the ʔaq̓am Community for a long time,” said Jodi Gravelle, chief operating officer for the ʔaq̓am. Gravelle, who was born in England, grew up in Fernie. “I’ve known my husband since we were both little kids,” she said. Just over five years ago a position came open with the band administration, and Gravelle was the successful applicant. Since then she has moved up through the ranks to the position of COO. 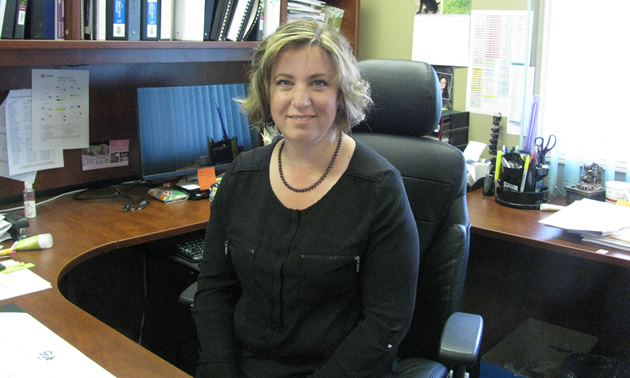 For the most part, Gravelle oversees the community’s administration—its finances, economic development, community health and wellness programs, social development and language and culture. 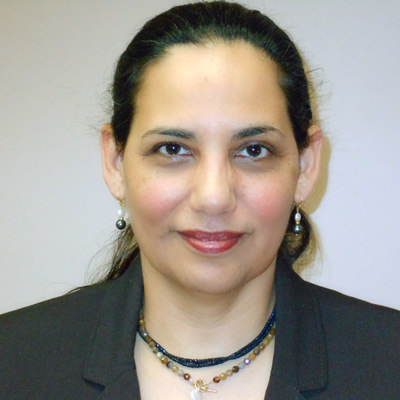 The fact that she worked in several positions within the community’s administration is a big help to her in her current position. 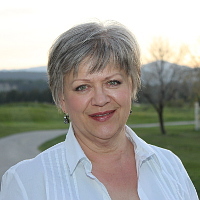 Gravelle’s work history includes a time at Fernie Lodging Company, where, she said, she learned “an absolutely terrific work ethic” from owner Mike Delich that supported her career trajectory. In her work with ʔaq̓am, she cited Vickie Thomas as being inspirational, and former chief Cheryl Casimer as being an immensely strong and well-spoken role model. 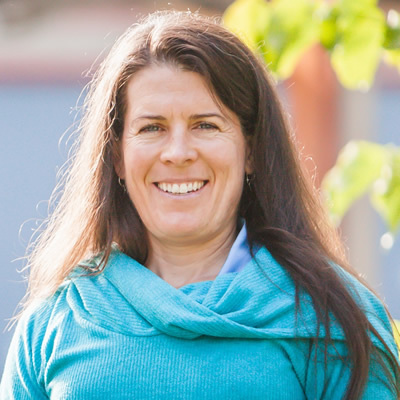 Gravelle credits the stability of her work-life balance to two things: the ʔaq̓am practice of putting family first and the support of her husband and daughters. 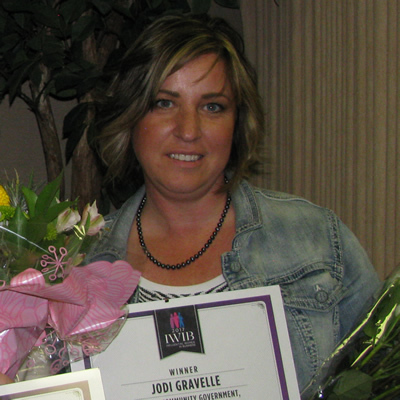 Gravelle’s own contribution to the community does not go unnoticed. 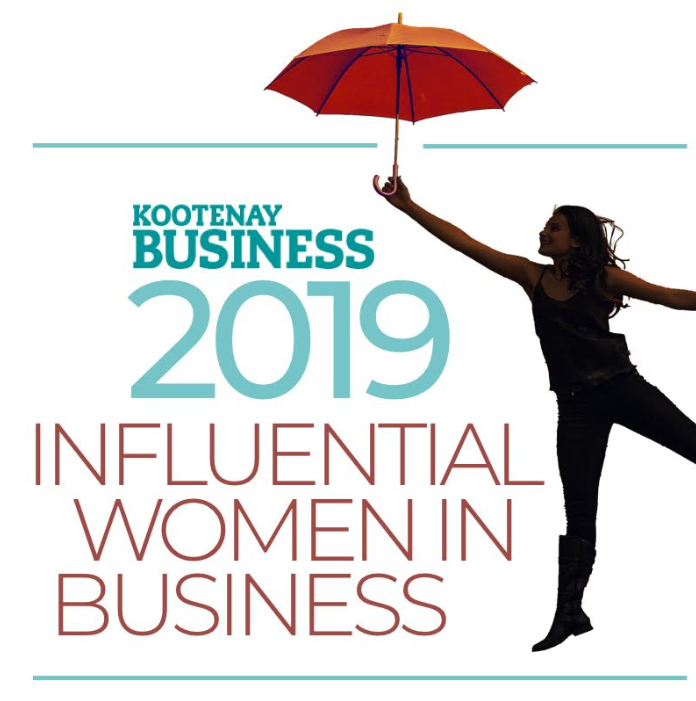 She was nominated by her peers to the 2017 Kootenay Business magazine Influential Women in Business list, and received special recognition at an awards luncheon on June 8.